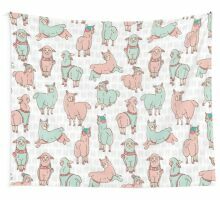 Pastellfarbkarikaturalpakalamas-Herde nahtloses Muster. 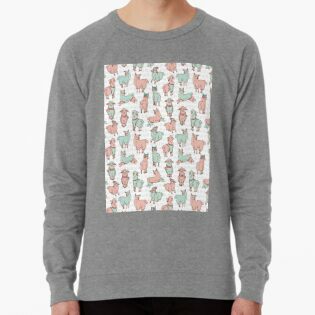 Hand gezeichnete flache kindische Artvektorillustration. 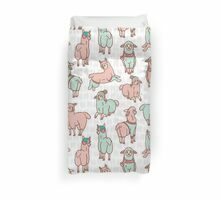 Für sommerliche Modedrucke, trendige Hintergrundtexturen, Verpackungen oder Kinderzimmerdekor. 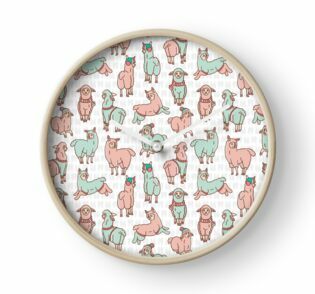 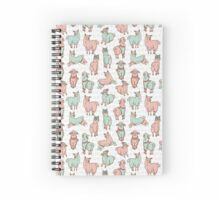 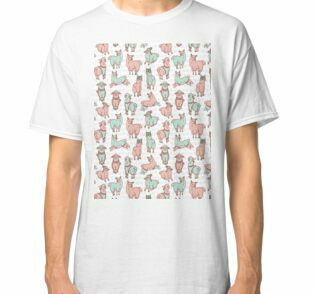 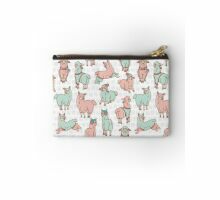 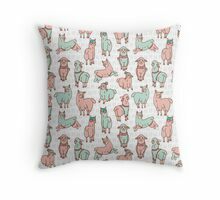 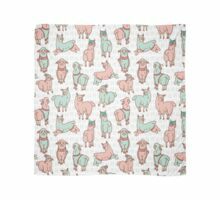 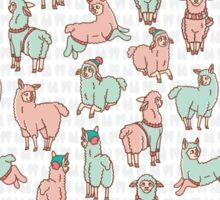 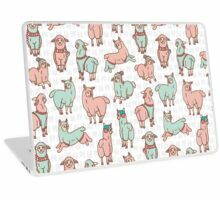 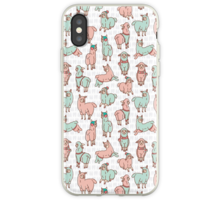 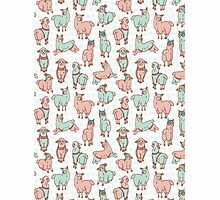 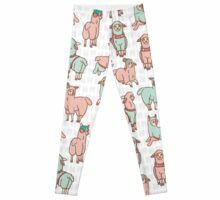 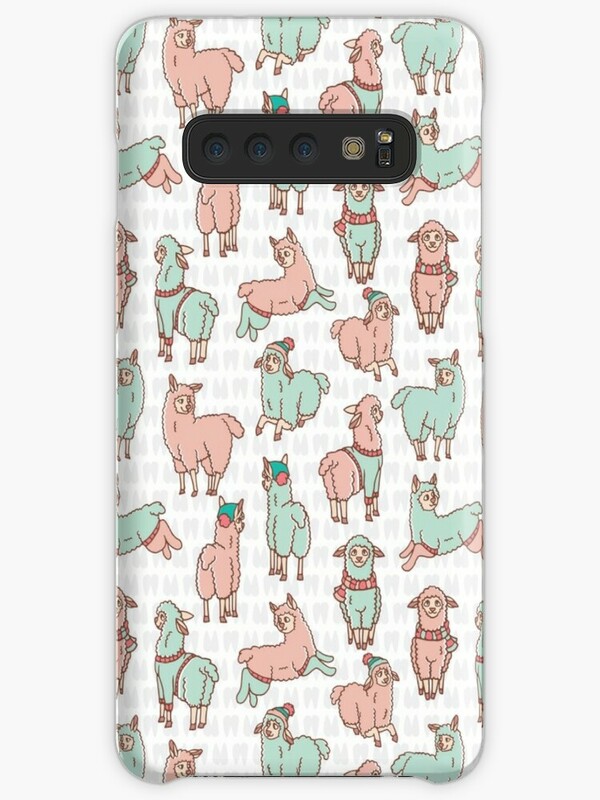 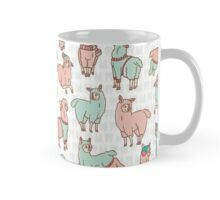 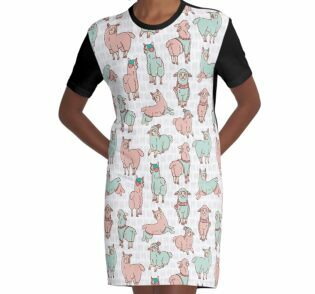 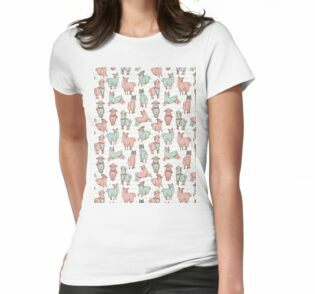 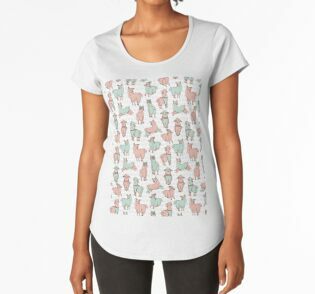 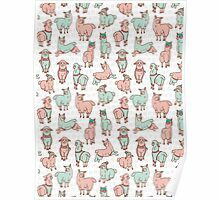 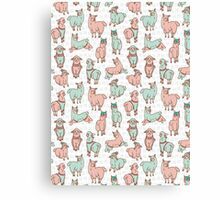 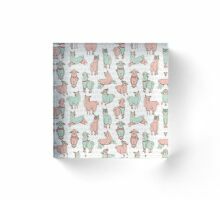 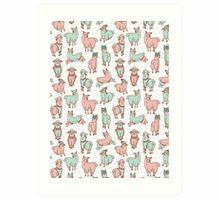 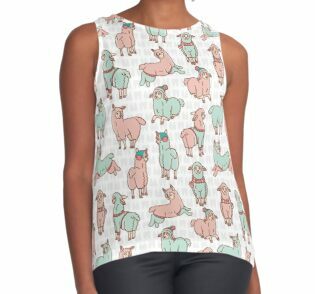 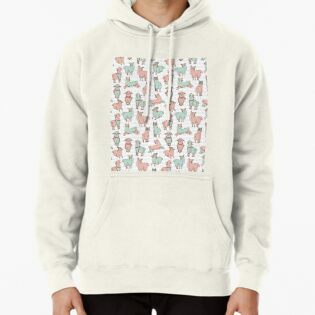 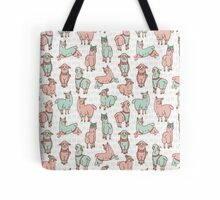 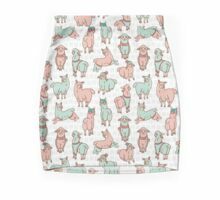 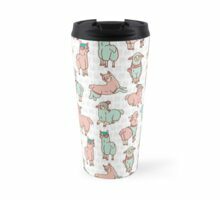 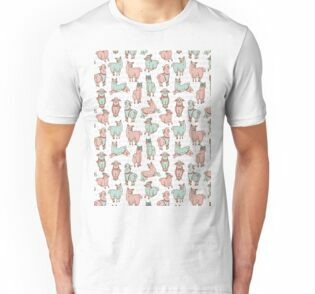 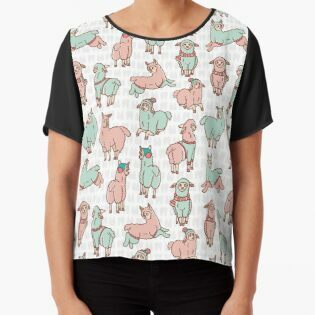 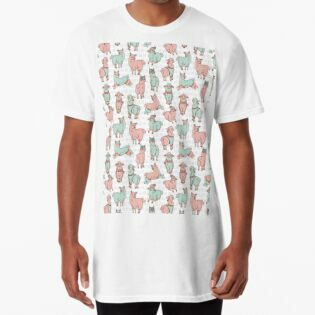 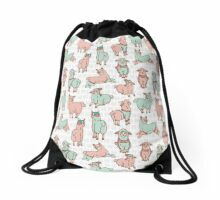 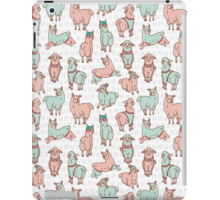 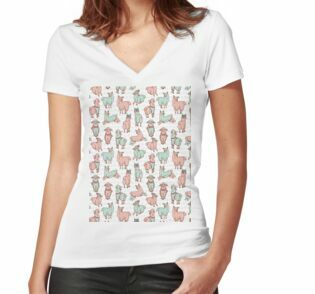 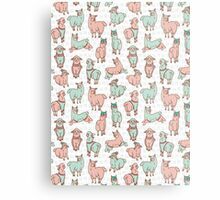 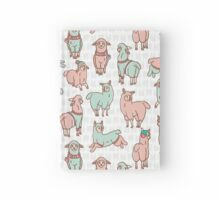 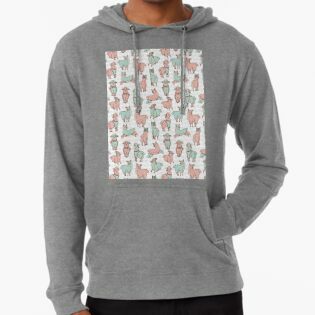 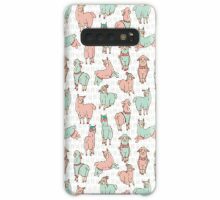 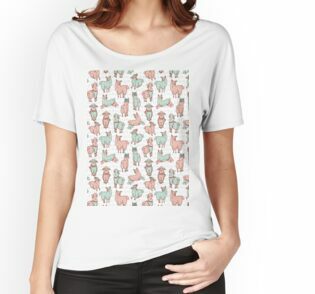 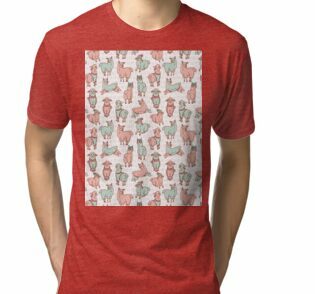 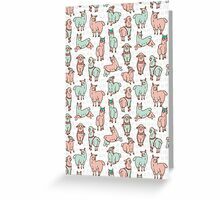 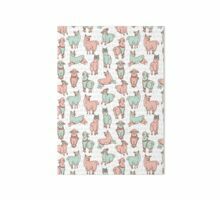 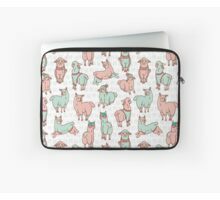 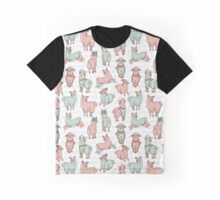 Pastel colors cartoon alpaca llamas herd seamless pattern. 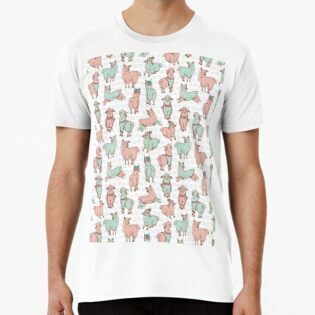 Hand drawn flat childish style vector illustration. 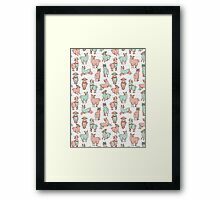 For summer fashion prints, trendy background textures, packaging or kids room decor. 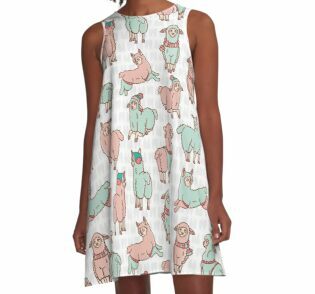 Put some clothes on a llama and you’ve got yourself an irresistibly adorable creature!